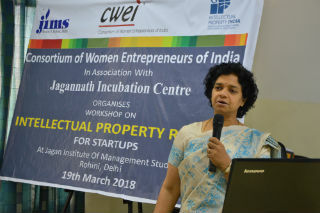 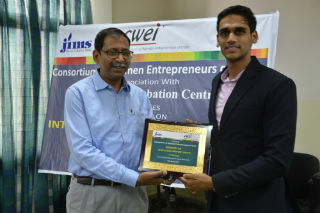 Tarkash, E-Cell club organized a full day workshop on ‘Intellectual Property Rights’ in association with CWEI (Consortium of Women Entrepreneurs of India) on Monday, 19th March, 2018 at JIMS, Rohini, Delhi. 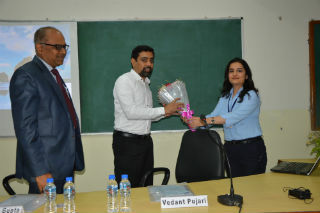 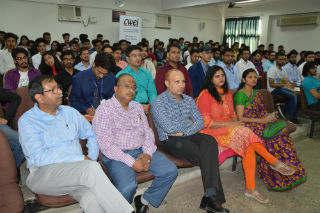 The session was attended by budding entrepreneurs and students of MCA, PGDM, BBA and BCA programs. 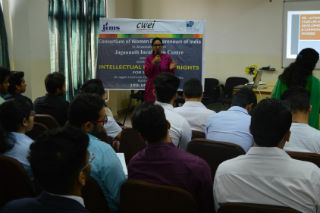 Throughout the day, speakers from their respective fields of expertise interacted with the participants and provided them insights on various legal and other aspects of IPR. 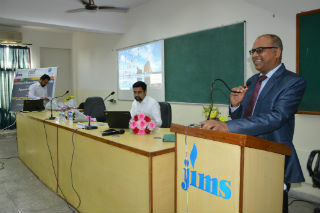 The inaugural session began with the introductory address by Dr.Pawan Gupta, Director, JIMS Rohini who emphasized the importance of IPR in protection of creative and innovative ideas in present competitive environment. 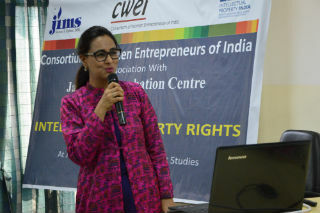 Later, Infringement, Protection & Judicial Remedies was deliberated upon by Mrs. Rajeshwari Hariharan, Founder, Rajeshwari & Associates. 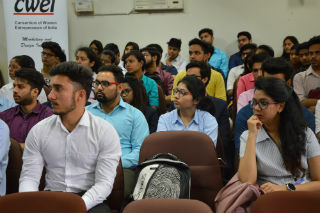 Finally the last session was conducted by Mr.Ravin Galgotia, Associate, Anand and Anand, who explained topics related to Trademarks and Brand Building, Protecting Trademarks in India, Trademark Infringement & remedies, Copyright Act, 1957 and Legal Framework. 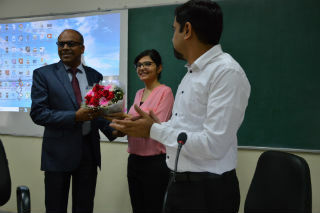 Session closed with a Vote of Thanks by Dr.Sumesh Raizada, Faculty coordinator, E-Cell club who expressed his gratitude to all the speakers for their valuable inputs and also to Dr.Shashi Singh, Chairperson CWEI and Mr.Vikram Choudhary, CWEI for their support. 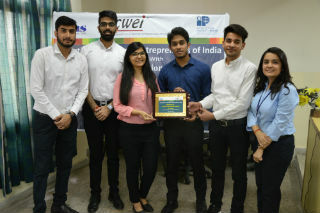 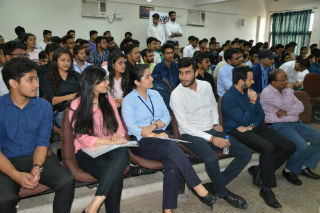 Mr.Sanjive Saxena and Mr.Sunny Seth, faculty JIMS along with E-cell student coordinators Kunal Dua, Diksha Madaan, Aashi Jain, Vivek Chandran, Uddish Kharbanda and Vikas Yadav worked hard in making the event successful. 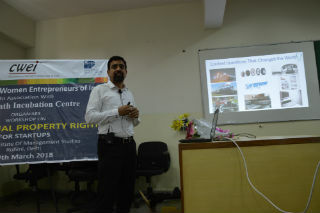 The session was extremely useful and provided immense learning to the participants.